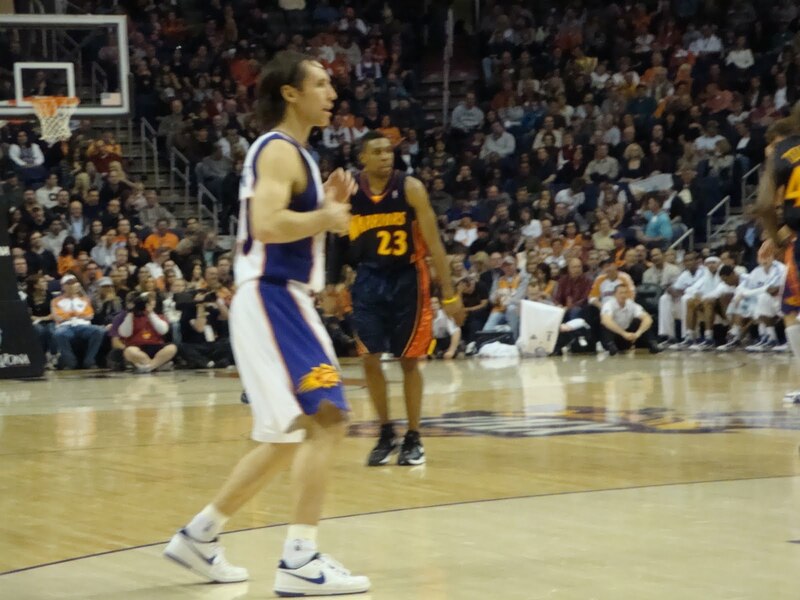 Saturday (1/23), I returned to my first Suns game since before the babies were born. I had missed going to a game for so long, and was so excited about returning, that our sales representative welcomed us back with upgraded seats. 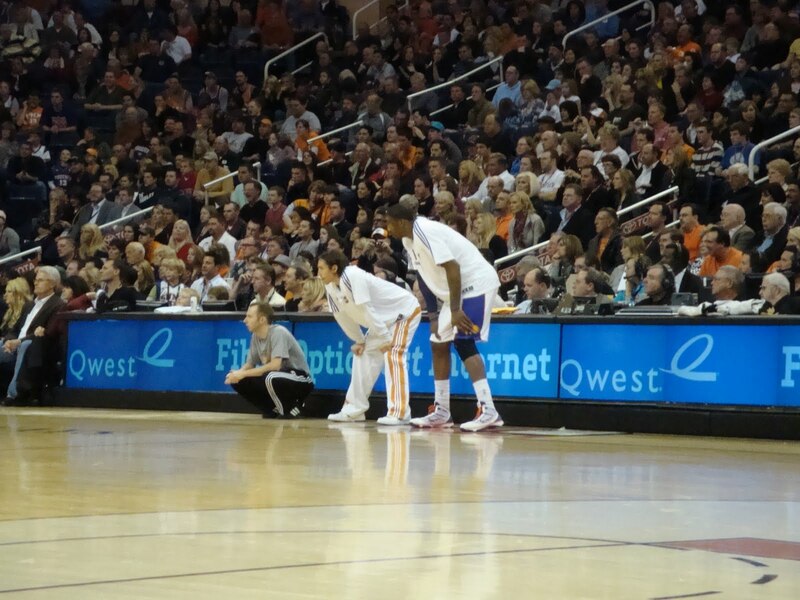 We were seated courtside, in the first row, in the corner behind the basket facing the visiting team (Golden State Warriors). I was so happy and grateful! It is good to be back to normal, and it’s nice to see so many people expressing their support for us in so many different ways. 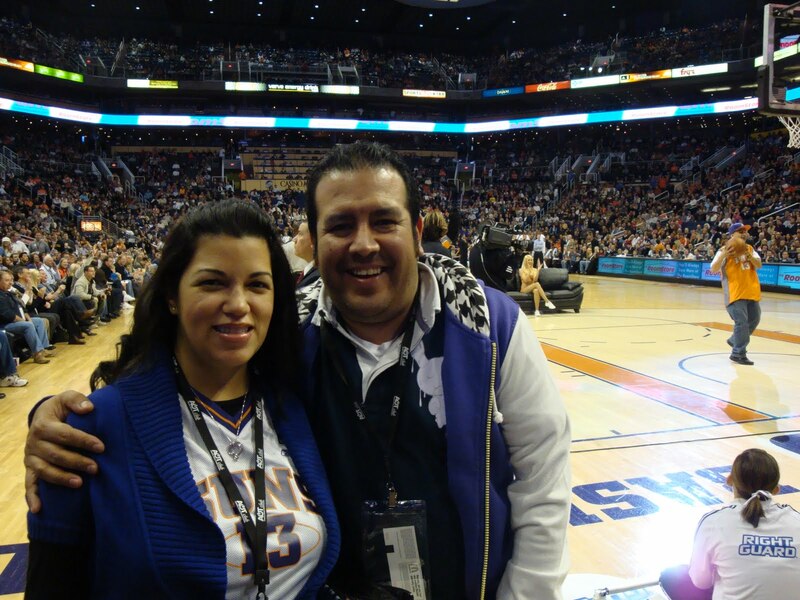 GO SUNS!